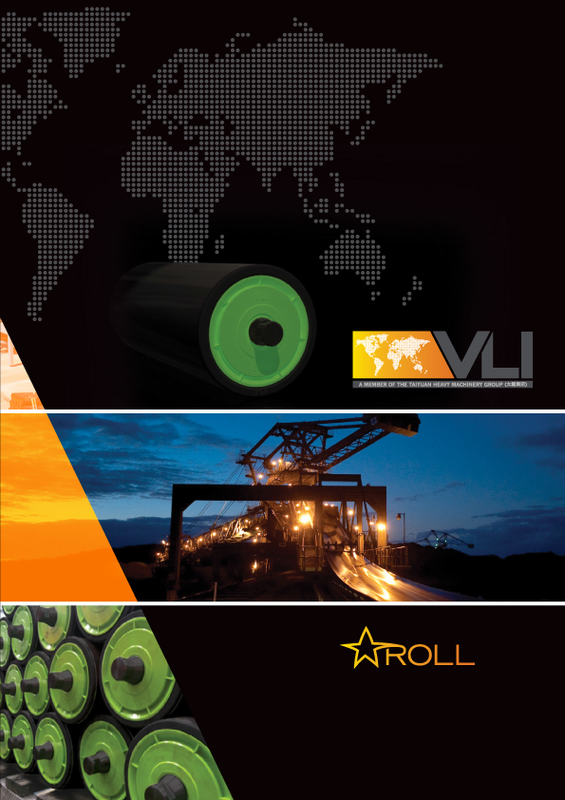 VLI’s new STARRoll composite roller system sets a new standard in conveyor roller technology. 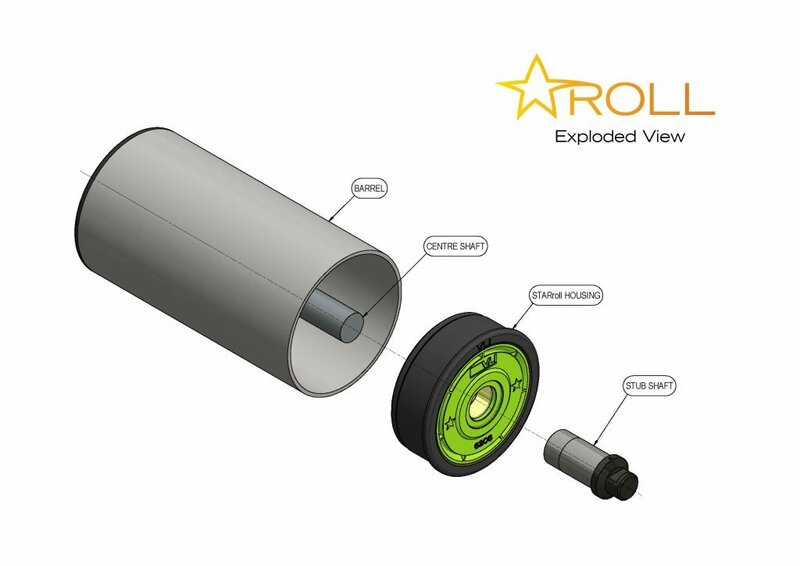 The STARRoll utilises precision composite polymer housing in conjunction with VLI’s patented assembly process to create a roller of unsurpassed quality and value. VLI utilises overseas component manufacturing efficiency and expertise of local assembly in Australia, giving high consistent quality with short lead times. 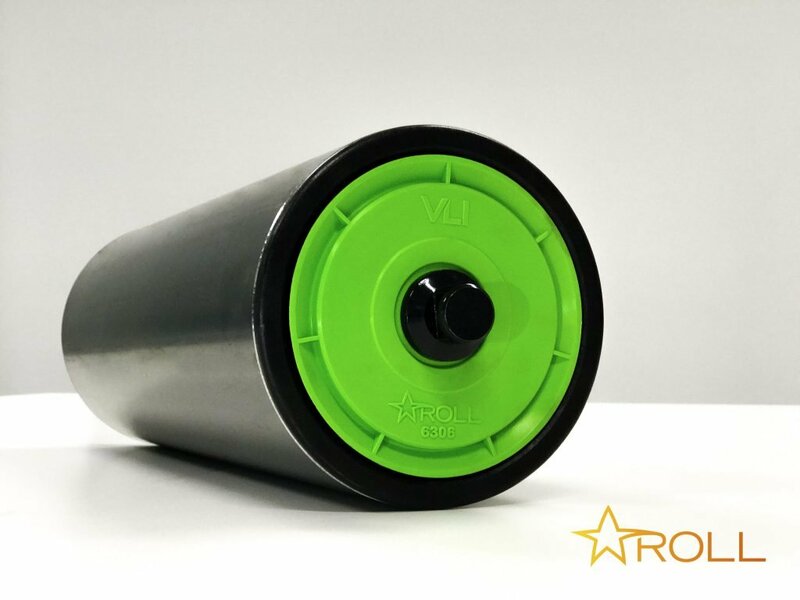 VLI is able to provide our composite roller in a FRAS variant that allows use of this product in both above and below-ground conveyor systems. This variant meets the requirement of MDG3608. VLI produce full 3D models and detailed drawings in A3 format. 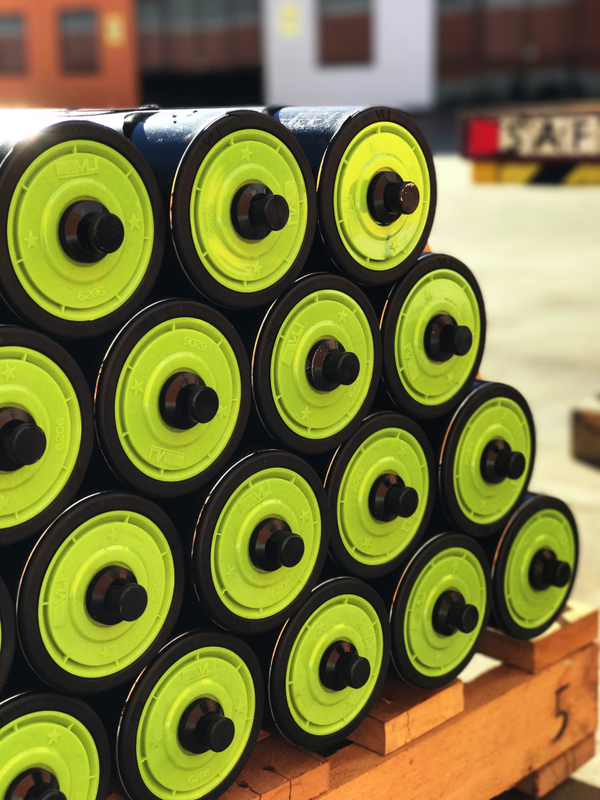 Detailed idler data sheets are provided for each type of idler manufactured to ensure the correct replacement of idler rollers or idler sets. Idler Design Selection is done by computer aid. Due to our low drag sealing arrangement and the precise alignment of our bearings, the free running Tyton roller ensures no differential speeds (“scuffing”) between the belt and the roller which reduces shell wear dramatically and reduce the power required to operate the conveyor. VLI provides a large range of tailored solutions on idlers and frames for use in the mining and materials handling industries. With a focus on quality products, cost effective solutions and efficient service, VLI ensures on time delivery both in Australia and overseas. Our commitment to each customer and their individual needs is backed by our quality assurance guarantee. 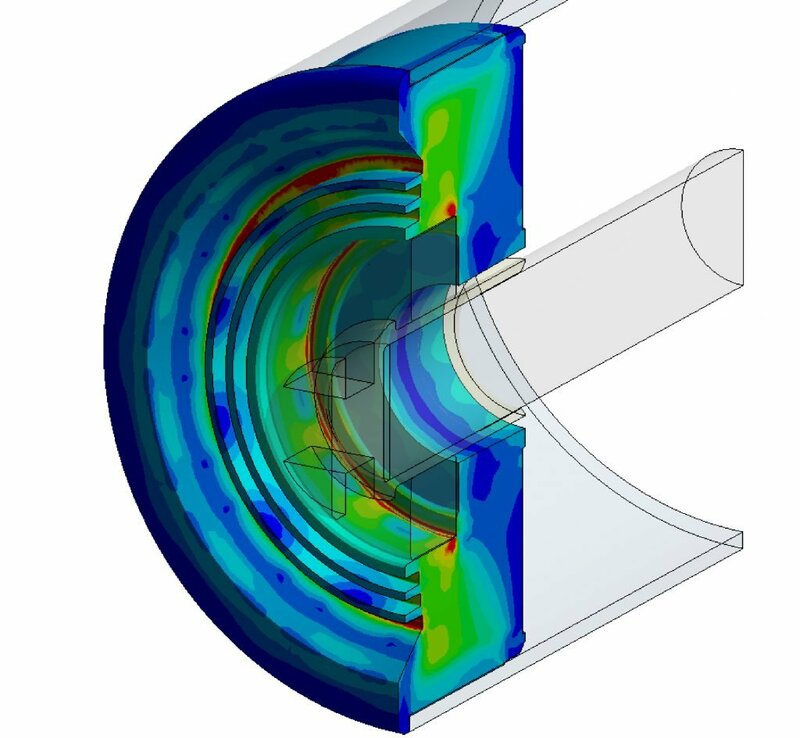 Our design capabilities ensure that we are successful with major OEM projects both in Australia and overseas. Flexibility has been the key driver that has underpinned our success to date, not only can we mass produce products, but have always been able to meet our customer’s needs for small quantities and replacement items.